Ever wished you could have that luxurious hotel quality feel home? 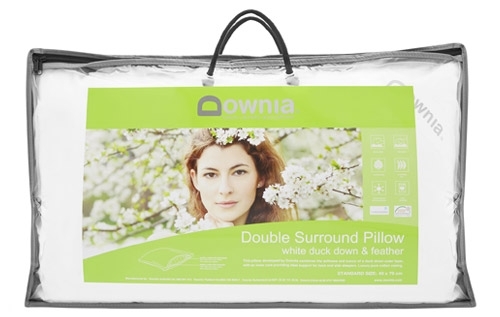 Indulge yourself every night with this sumptuous and decadent white duck down pillow. 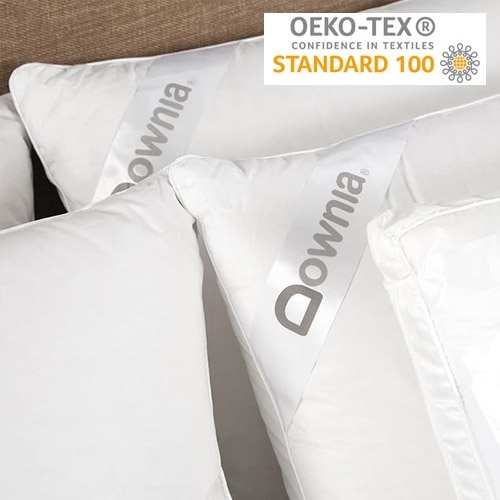 This triple chamber pillow was designed to provide optimum neck support without compromising comfort. It contains the luxurious soft lofting properties of duck down with the comfort support of duck feathers encased in a soft cotton fabric. It is available in standard, king and European sizes.